Grab a glass of milk! 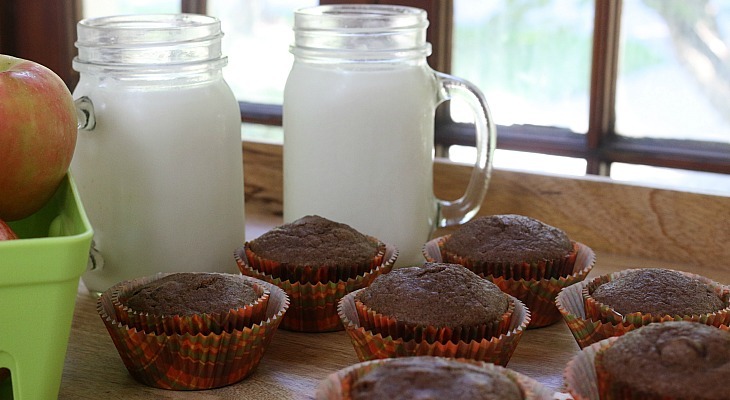 It’s time for a delicious, wholesome Applesauce Muffins. 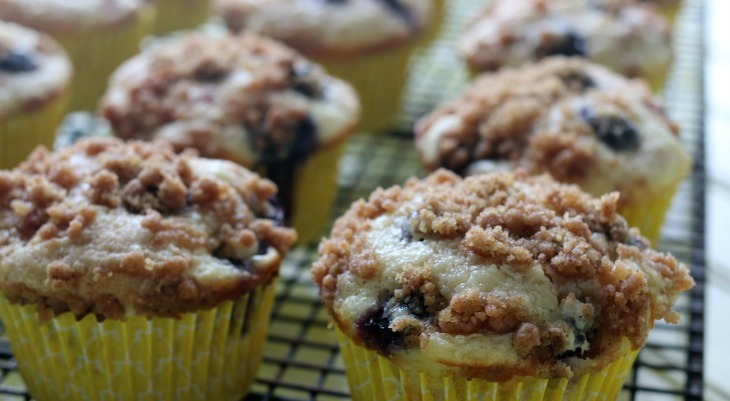 They are perfect for breakfast, snacking, lunches, and more. 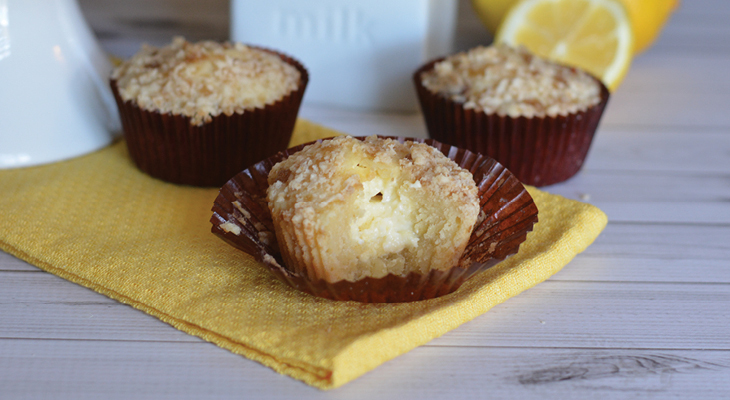 These Lemon Cheesecake Muffins are packed with flavor, but have less sugar! Serve for your Easter brunch, Spring party, weekend breakfast or pack in lunches! 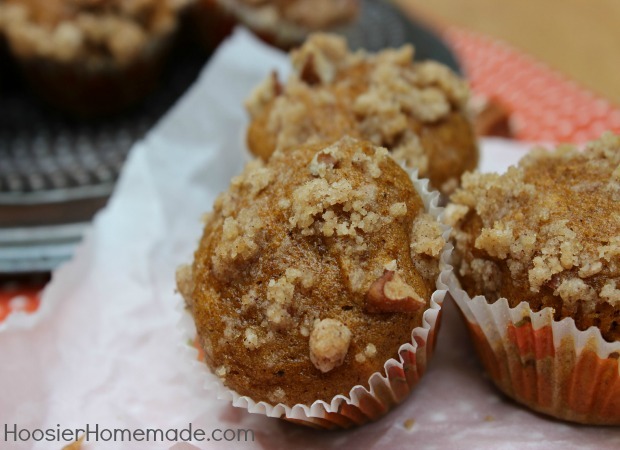 The Streusel Topping is delicious too! This is a sponsored post on behalf of Mazola® Corn Oil. I was compensated for my time. As always, the opinions are my own. 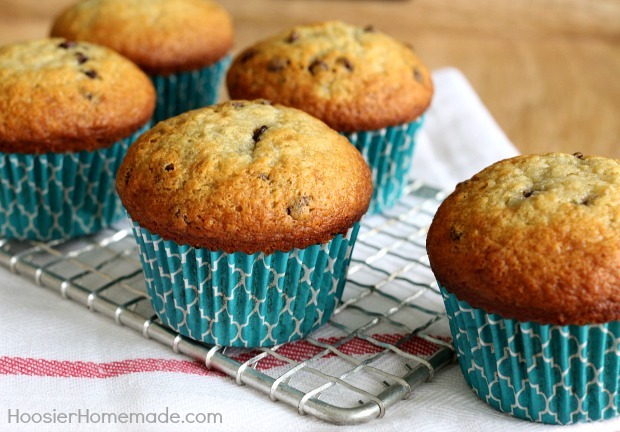 These Banana Chocolate Chip Muffins are moist and packed with flavor, and guess what? They are good for you! 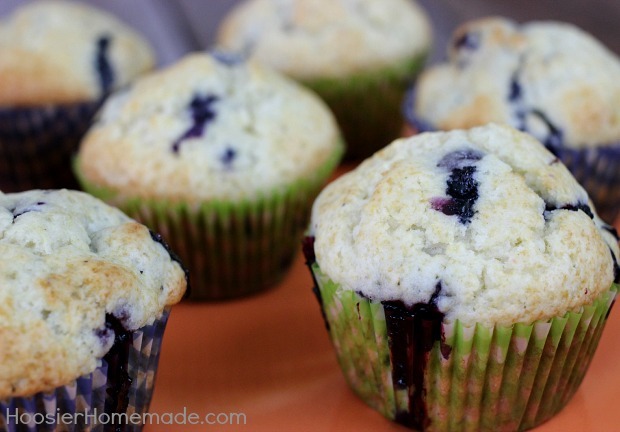 Easy to make Blueberry Muffins that are bursting with blueberries. Perfect for Sunday brunch yet easy enough to make during the week. This classic recipe is one that I have been using for many years, today I made it lighter with fewer calories.